Mitigation Matters! Come to our Seminar! 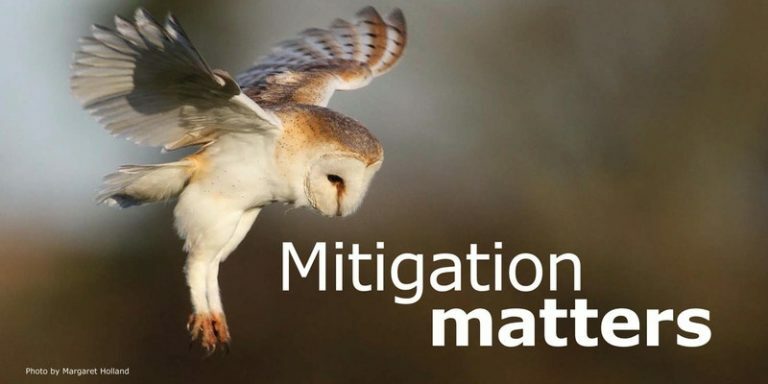 Cornwall Environmental Consultants is delighted to announce it will be holding a CPD seminar called Mitigation Matters on Wednesday 22nd November 2017. The seminar will provide an overview of the different types of mitigation that may be required on your development site, and will include case studies to illustrate how mitigation works in practice. The mitigation and enhancement requirements of the forthcoming Cornwall Council Biodiversity Supplementary Planning Document will be covered, plus we will also hear from Green & Blue – the designers, creators and innovators behind bee bricks and modern bird houses and feeders. If you would like to know more, please call Jenny Stuart on 01872 245510 or email: jenny.stuart@cecenvironment.co.uk.